What happens when fierce fowl get caged and shipped to Brazil? 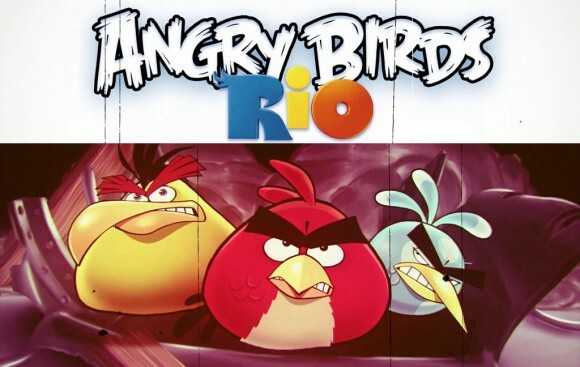 Angry Birds Rio. The new Angry Birds Rio is released today has 60 levels, new achievements, and a boss fight. Looks like fun. 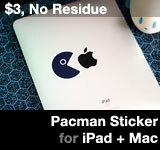 This entry was posted on Tuesday, March 22nd, 2011 at 3:23 pm	and is filed under iPad Apps, iPhone Apps. You can follow any responses to this entry through the RSS 2.0 feed.